Our Firm routinely serves as outside general counsel for privately held companies and non-profit organizations. 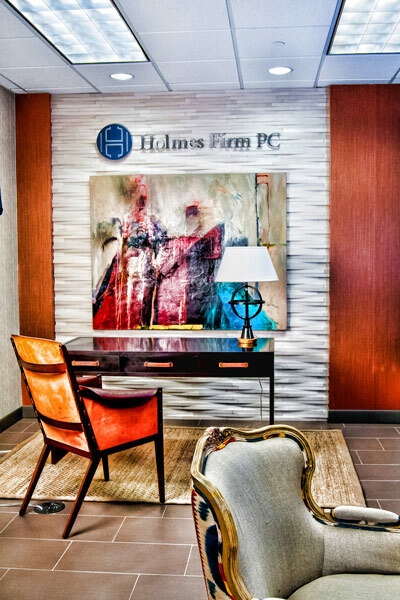 In this capacity, our attorneys serve and act as general counsel and advisor to companies and their boards of directors, handling both day-to-day matters and significant transactions, assisting with regulatory filings and compliance matters, and preparing and negotiating all manner of contracts. Our Firm provides innovative, strategic legal and business counsel, and a skillful management approach to matters, helping clients to manage all of their legal issues most effectively. When it matters, contact us to represent you with experience, efficiency and added value.